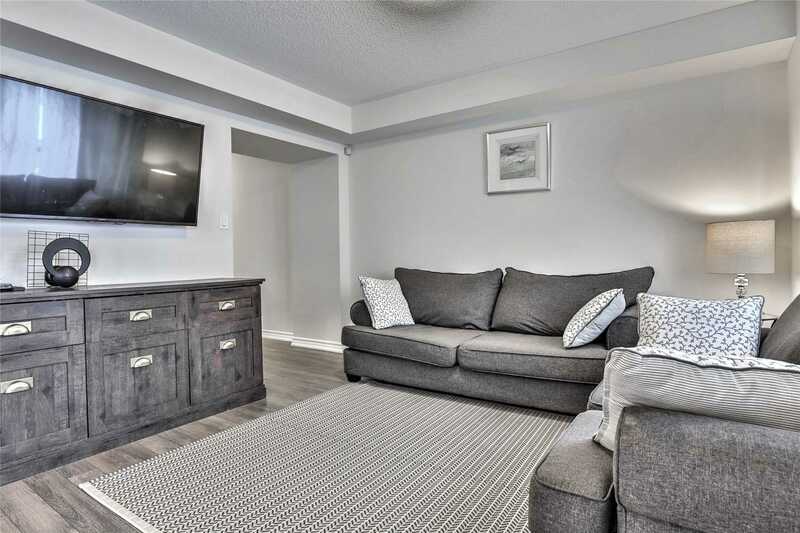 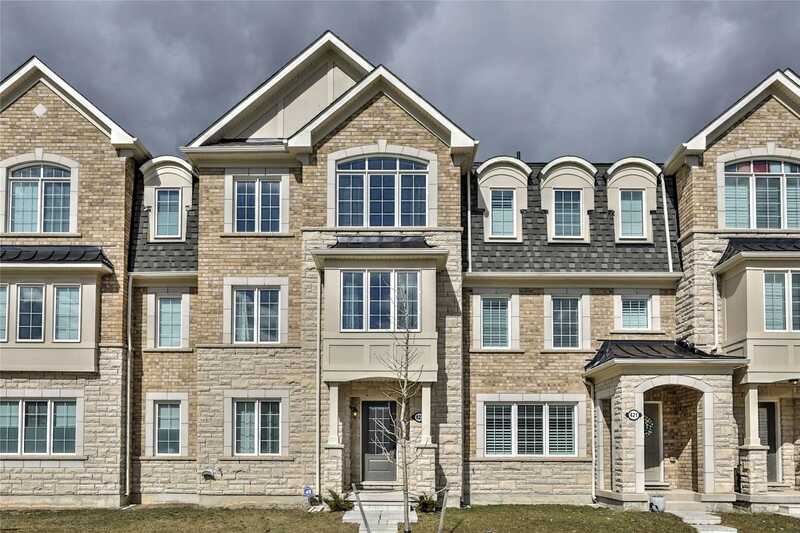 Description Executive 4 Beds,4 Washroom Spacious Over 2000 Sqft Townhouse In High Demand Preserve Community.Unique Model With Extra Main Floor Bed Room With Ensuite And W/I Closet. 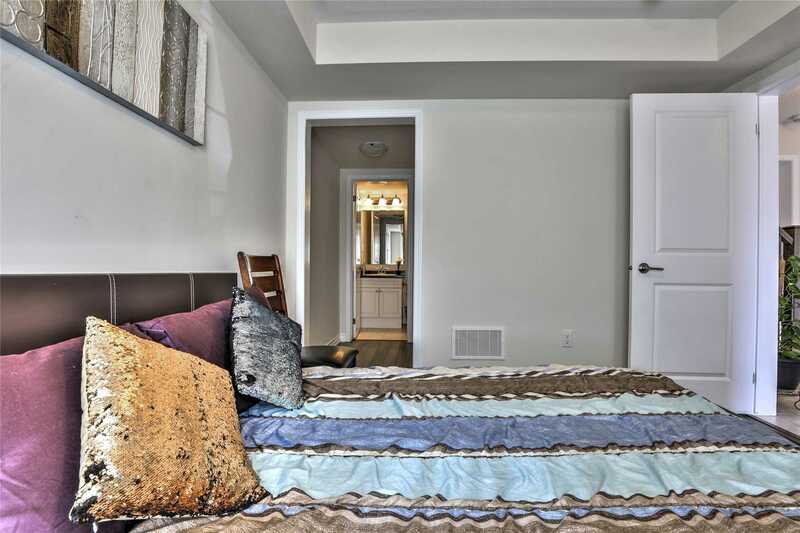 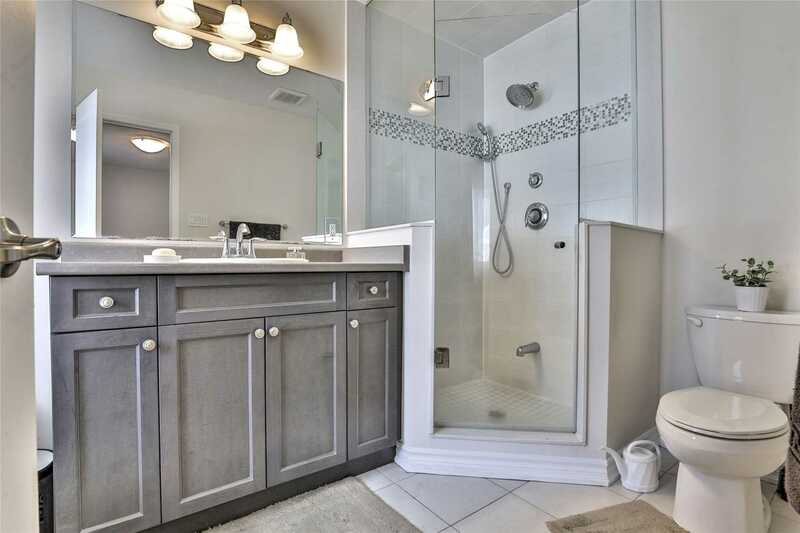 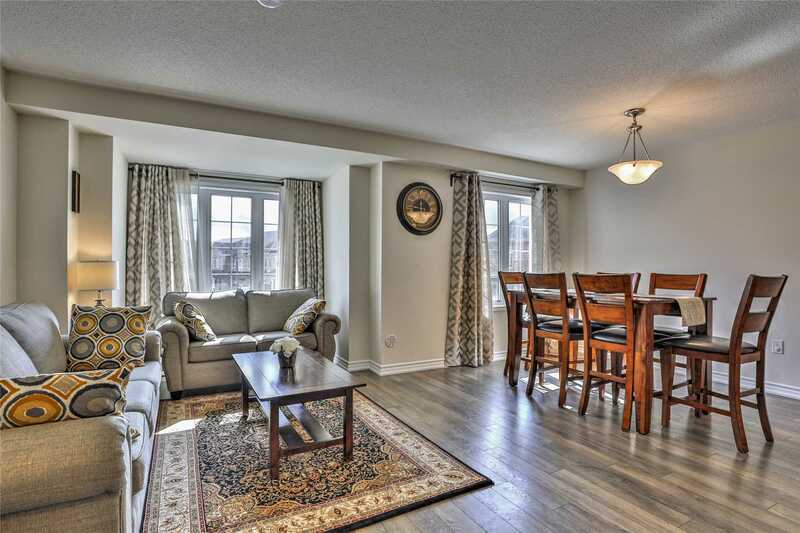 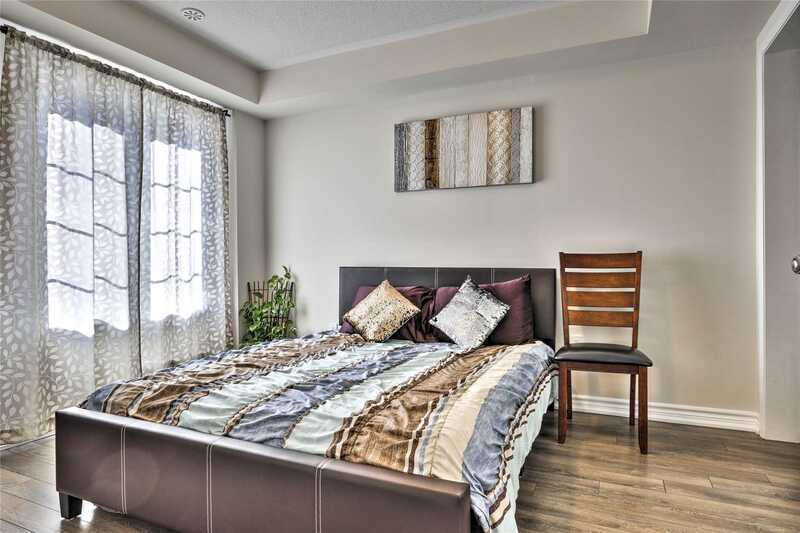 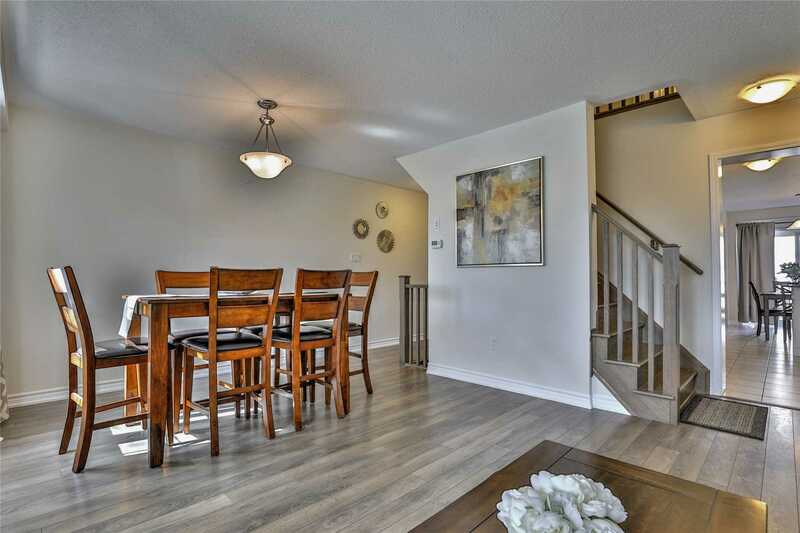 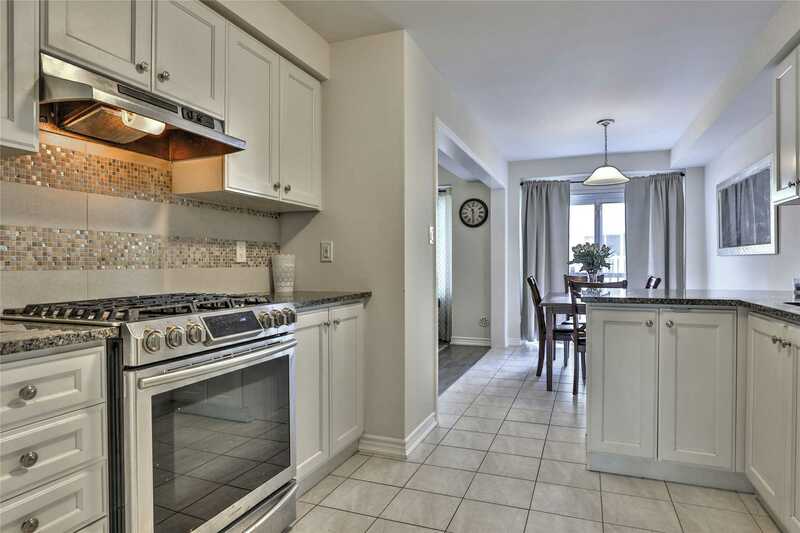 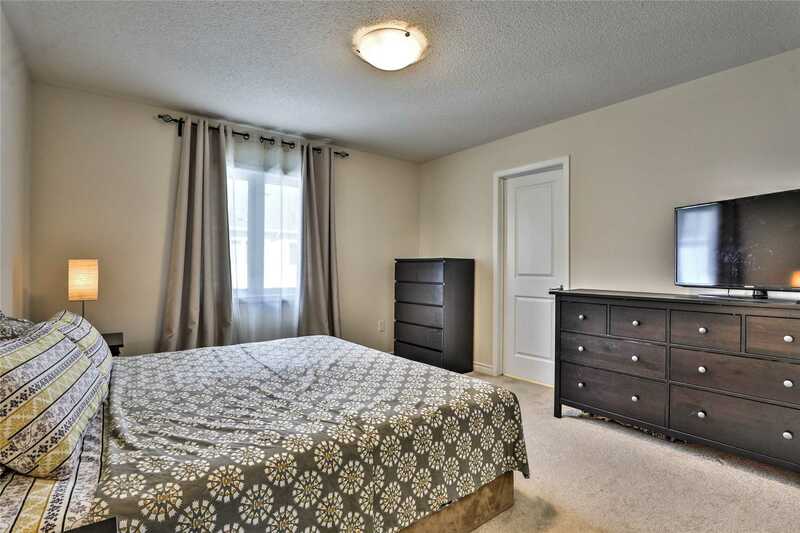 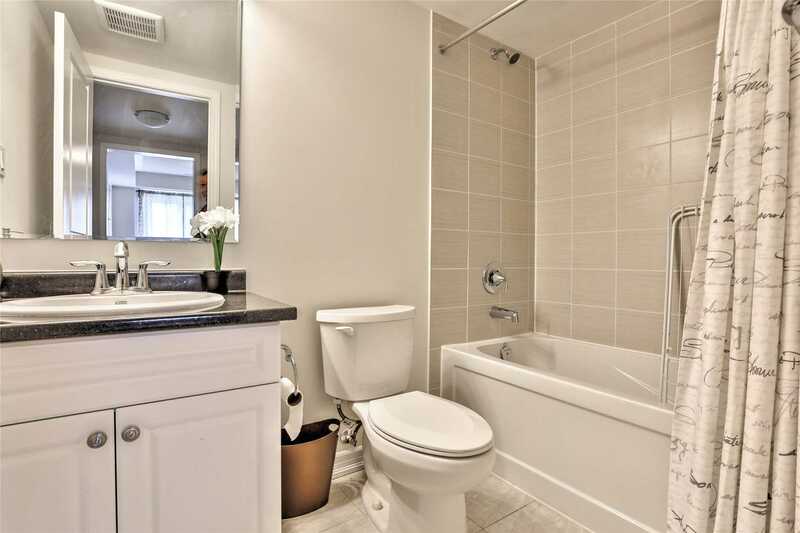 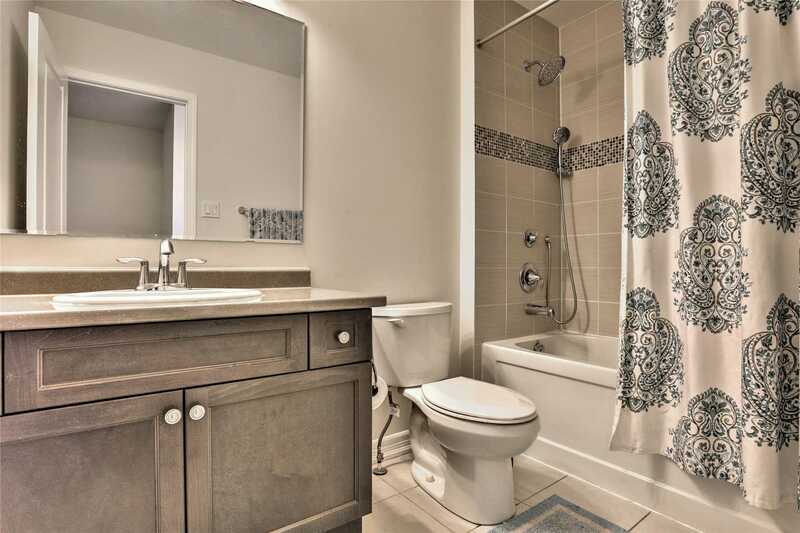 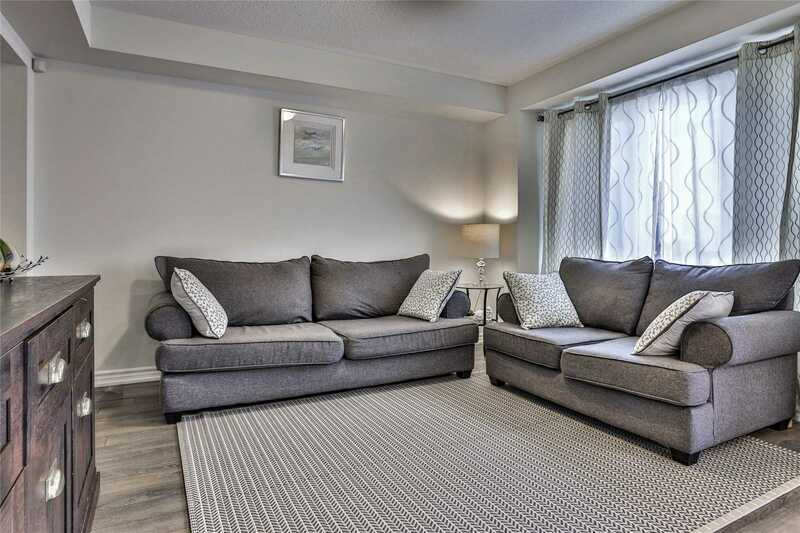 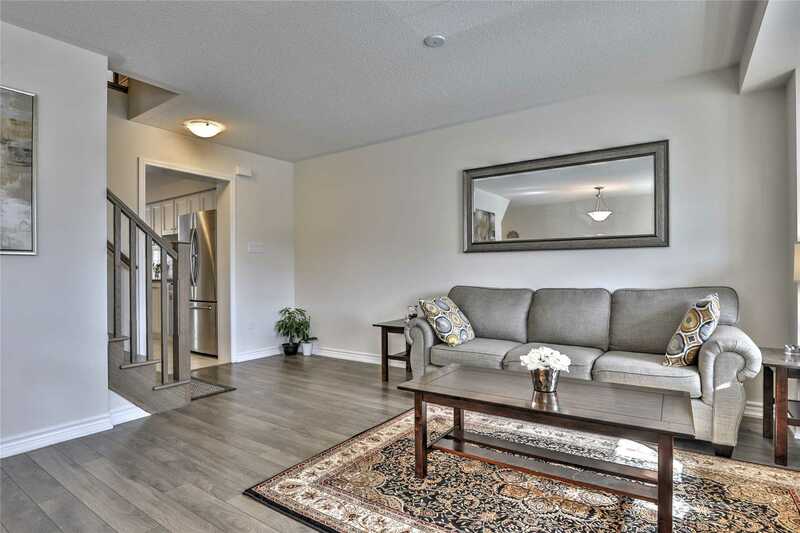 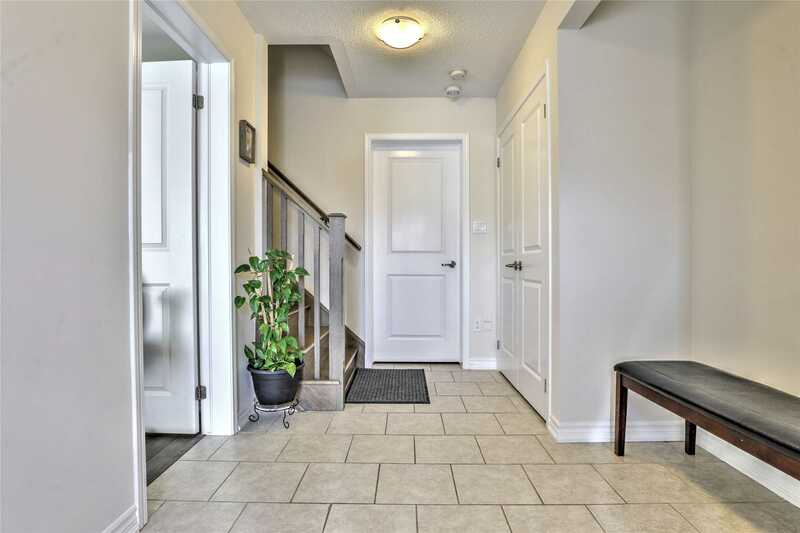 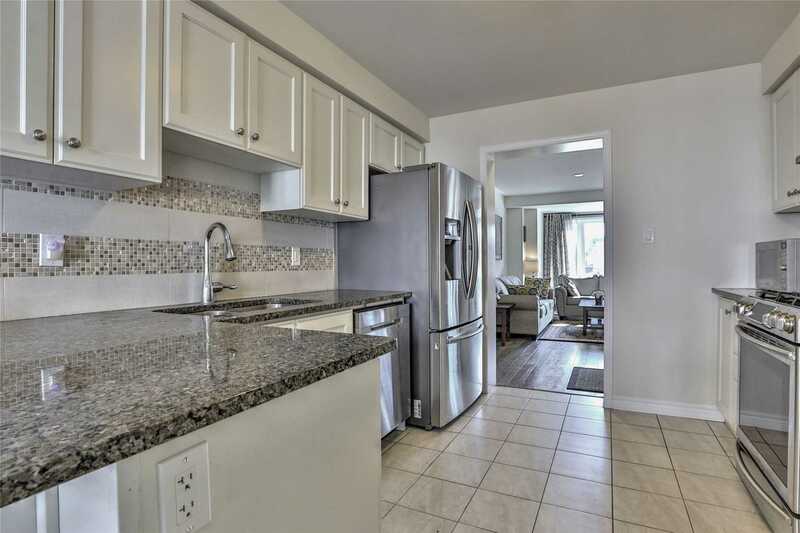 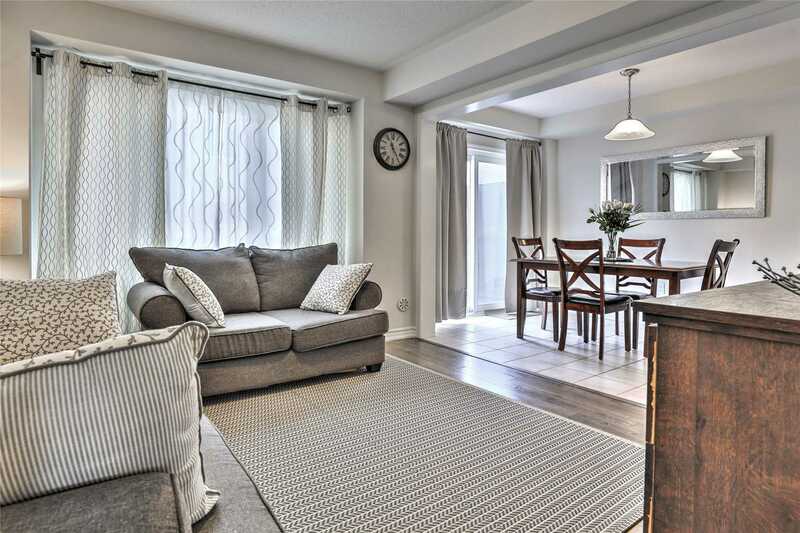 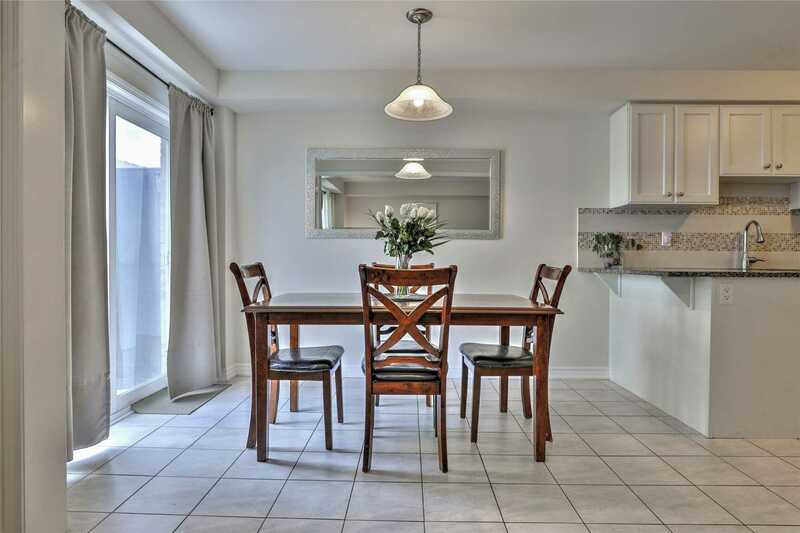 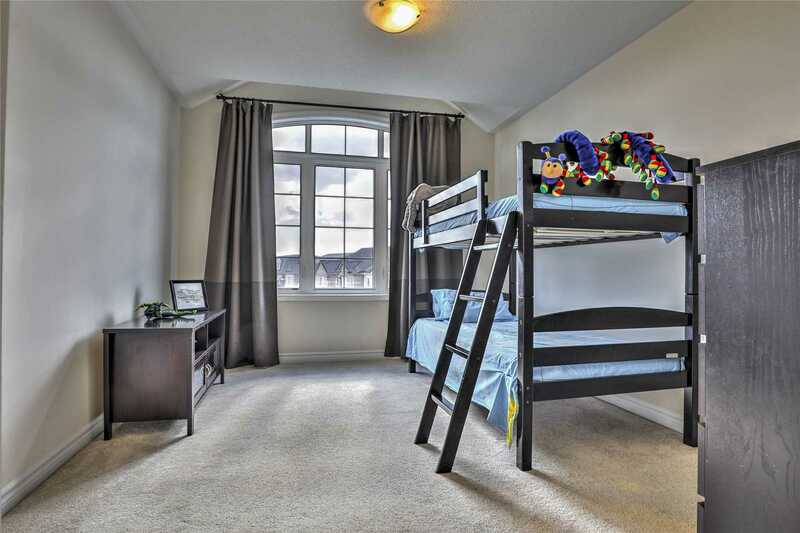 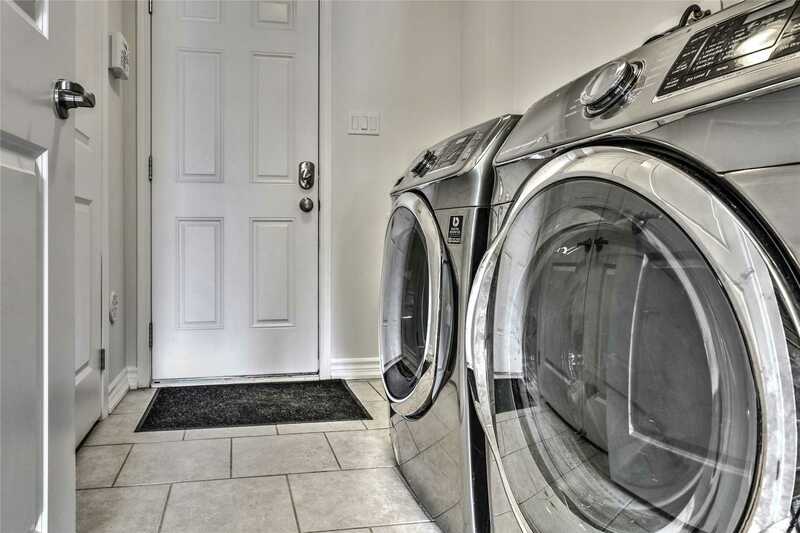 Beautiful Large Terrace.Generously Spacious Master With Ensuite And W/I Closet. 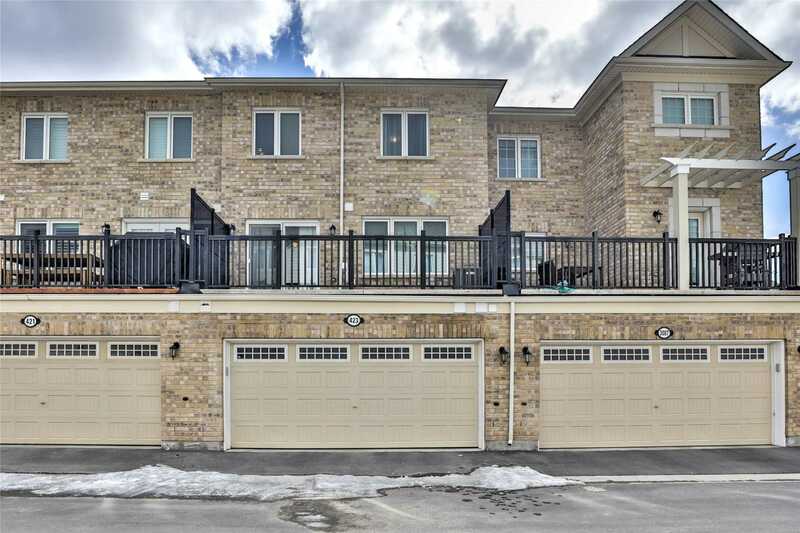 Fantastic Layout,Open Concept Modern Kitchen With Granite Countertop Flowing Into Breakfast Area & A Separate Family Room.Top Of The Line S/S Appliances.Inviting Living Room With Dining Oak Staircase And Much More.